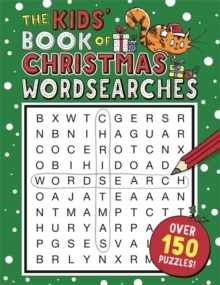 From the creators of the hugely popular Kids' Book of Wordsearches 1, this new addition to the series has over 150 crossword puzzles to complete. 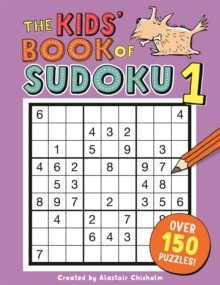 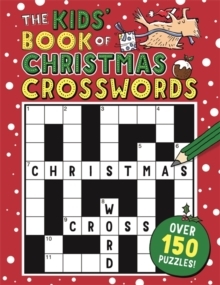 Addictive, fun and conveniently compact, this book of crosswords will provide hours of entertainment. 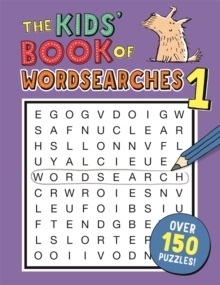 From bestselling brain-training and puzzle book author Gareth Moore, The Kids' Book of Crosswords 1 will test word power and keep boredom at bay. 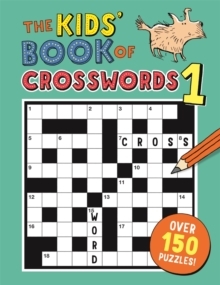 Also available: (9781780554334) The Kids' Book of Crosswords 2 The Kids' Book of Crosswords 1 is a reprint of The Kids' Book of Crosswords (2011).